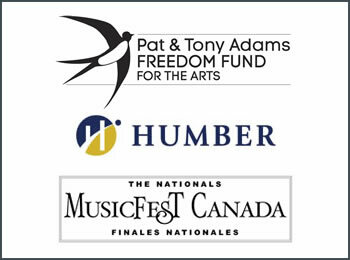 In 1980, Catherine Mitro founded Humber’s Community Music School, the first program of its kind in Canada. She has worked closely with leading musicians and educators to build its current national and international reputation for innovative jazz education. Graduates of the program have received more than 200 Gold Awards at MusicFest Canada and over $2 million in scholarship offers from schools across North America. They have been nominated for Juno Awards, signed record deals, built careers as musicians and can be found performing around the world. 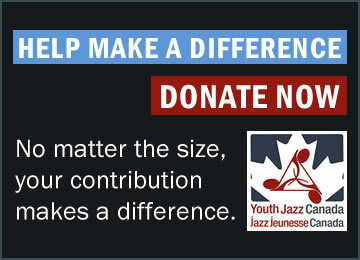 In 2009, Catherine co-founded a new national initiative Youth Jazz Canada, providing talented Canadian youth with access to advanced jazz performance training and connecting them with other talented youth from across Canada and around the world. Youth Jazz Canada alumni are now distinguishing themselves on the national and international stage.